A new type of malware has been discovered in ATMs across the U.S., according to Consumerist.com. Unlike the commonly known skimming devices that attach to the front of an ATM and steal your data.. 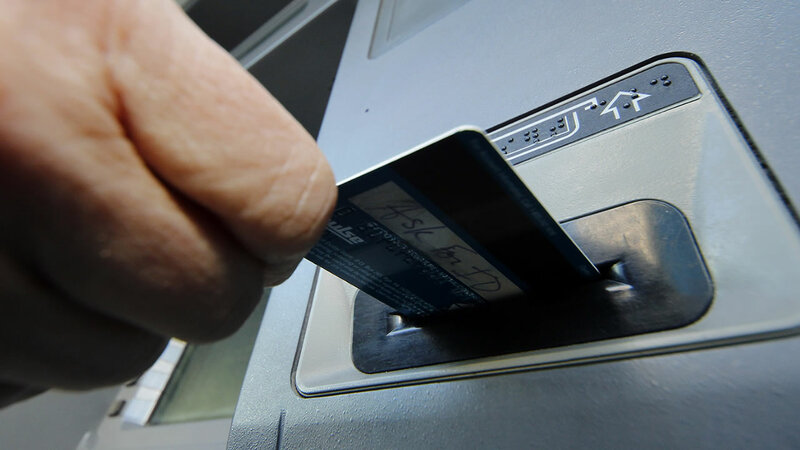 The malware essentially turns the entire ATM into a skimming device. Thieves hack the ATM remotely, like they would any computer and steal your money.